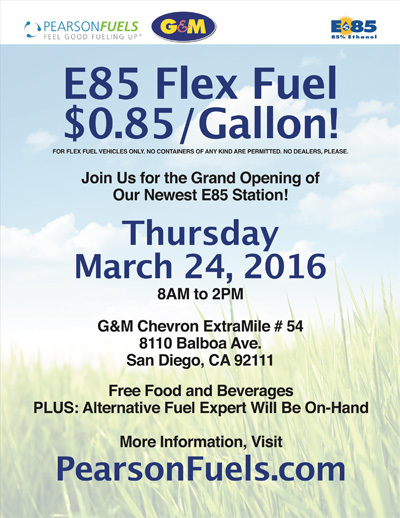 Pearson Fuels invites you to join them in celebrating the Grand Opening of San Diego’s newest E85 station this Thursday, March 24. Details are below. Visit PearsonFuels.com for more information. 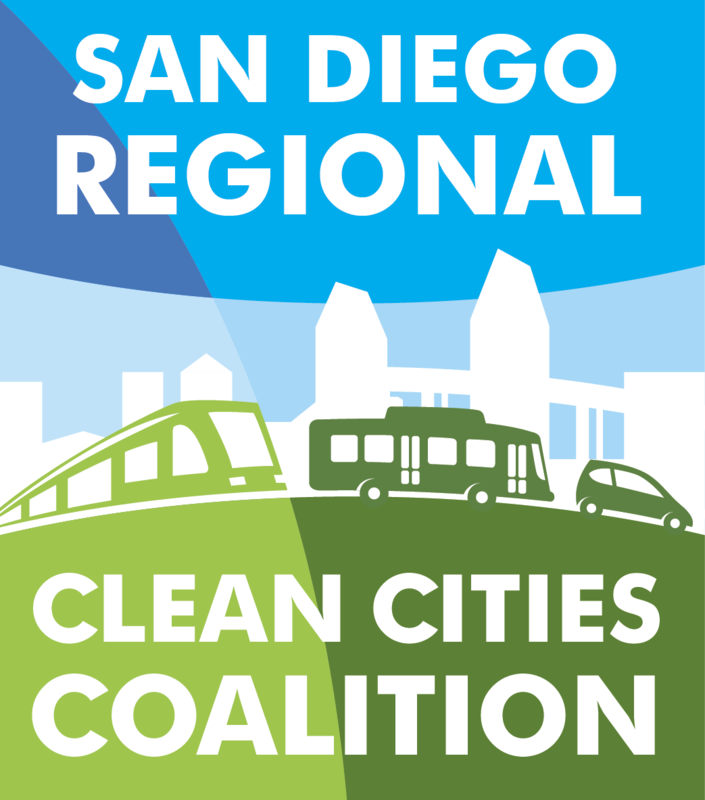 This entry was posted in Alternative Fuel Vehicles, Alternative Fuels, Ethanol, Events, Feature, Uncategorized. Bookmark the permalink.